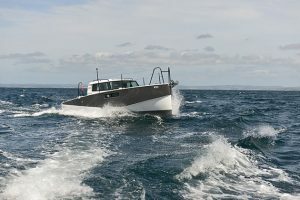 As a 28ft Scandinavian walkaround, the Sargo 28 Explorer was always going to have to measure up to the legendary Botnia Targa 27. 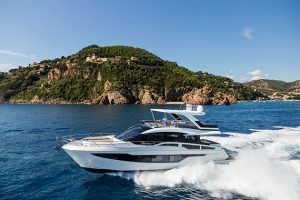 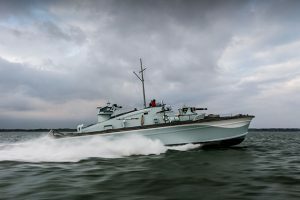 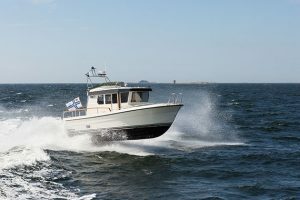 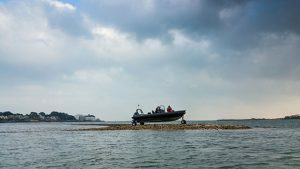 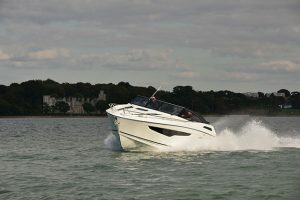 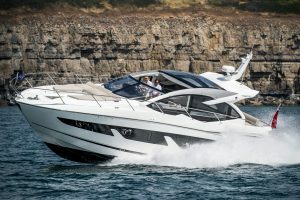 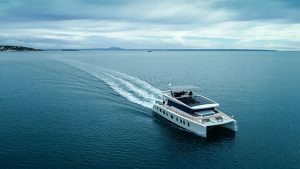 To find out if this new Finnish model can hold its own with the best of them, we sent Dave Marsh for a test drive on Southampton Water. 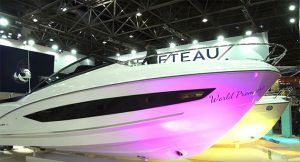 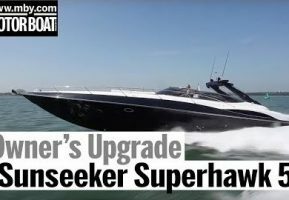 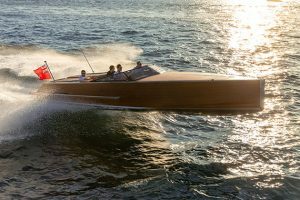 In this video, he reports that it managed a very respectable top-speed of 37.5 knots from a Volvo D6 370hp sterndrive. 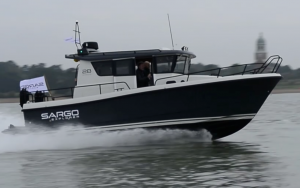 Sargo claims that the twin D3 220hp set-up will go even faster, carrying on to a maximum speed of 39 knots. 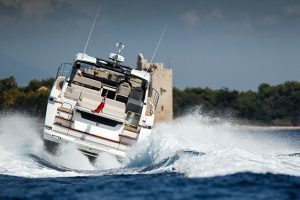 These high speeds are made all the more enjoyable by the practical and ergonomic helm. 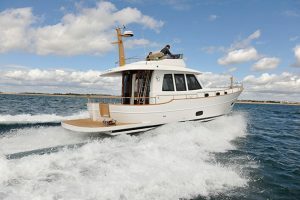 Looking below the decks Dave admires the twin cabin layout which has plentiful ventilation and lots of light coming in through the huge skylight. 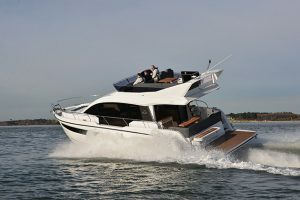 To watch our video of the Sargo 28 Explorer, click on the video below, and to read Dave’s full boat show report, pick up the November edition of MBY, which is out on 2 October.